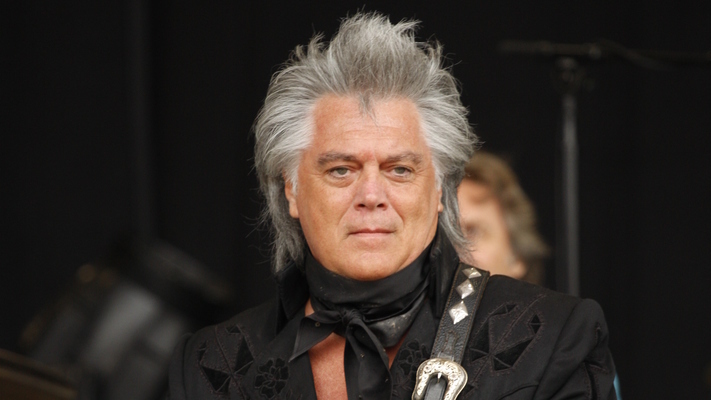 Born and raised in Philadelphia, Mississippi, Marty Stuart grew up obsessed with country music. As a young boy he taught himself how to pay the guitar and mandolin before touring with the bluegrass-gospel group, The Sullivan Family, at the age of 12. 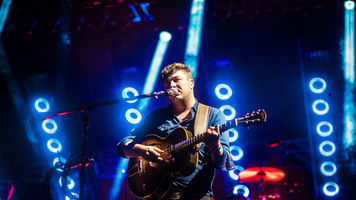 Stuart toured with the group during the summer, playing mandolin. Shortly after, Stuart would cross paths with Lester Flatt band member, Roland White. The two hit it off and after playing with White and the Nashville Grass at a Labor Day performance in Delaware in 1972, Stuart joined the band permanently. At the age of 14, Stuart appeared with the band on the final episode of the fifth season of Hee Haw before parting ways in 1978 due to Lester Flatt's failing health. By 1978, a 20-year-old Marty Stuart had 8 years of professional musicianship under his belt when he released his debut studio album, With A Little Help From My Friends. By 1980, Stuart was playing with Johnny Cash's backing band and would release his second album, Busy Bee Cafe, in 1982. In 1985 Stuart landed a deal with Columbia Records which led to his first Top 20 hit "Arlene." 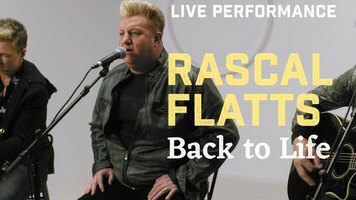 Stuart moved on from Columbia in 1989 when he signed with MCA where he landed a top ten hit with “Hillbilly Rock,” releasing an album of the same name that year. Building on his momentum, Stuart released 1991’s Tempted to critical and commercial success, spawning three top ten hits including the title track, “Little Things” and “Burn Me Down.” Over the years to follow, Stuart would see a fluctuation of highs and lows in his career. 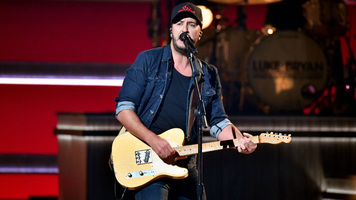 He served as president of the Country Music Foundation from 1996 though 2002 and eventually signed with Sony’s Nashville division to release a string of albums, including Country Music and Soul’s Chapel. With a number of major label releases behind him, Stuart signed a new deal with Sugar Hill Records to release 2010’s Ghost Train: The Studio B Sessions. In 2014 Marty Stuart was the subject of an exhibition titled American Badlands: The Photographs of Marty Stuart that took plae athe Frist Center for the Visual Arts in Nashville, Tennessee. 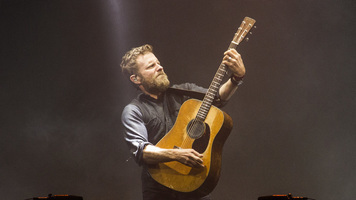 With the release of his latest studio album, Way Out Wes,t in 2017, Stuart continues to remain a namesake in country music. Marty Stuart hit the road in 2018 with Chris Stapleton on his All-American Roadshow Tour.